Garden stone table sets, Garden Swing Chairs, Beautiful Marble Table and Chair, Marble garden table, Garden Granite Round Table, Stone Chairs, Stone Hand Chair. We are prefessional manufacturer in stone products,including building stone,landscaping stone and stone crafts.If you need more information,welcome feel free to contact us. 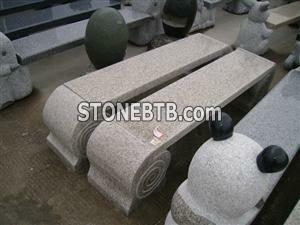 Origin:Rock & Stone York Ltd. Web Photos8Large quantity is supplied. Web Photos9Large quantity is supplied.